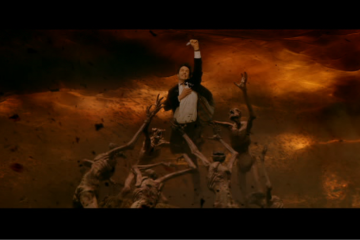 Sometimes dreams are dashed. Sometimes they come true. And sometimes you get more than you expected. 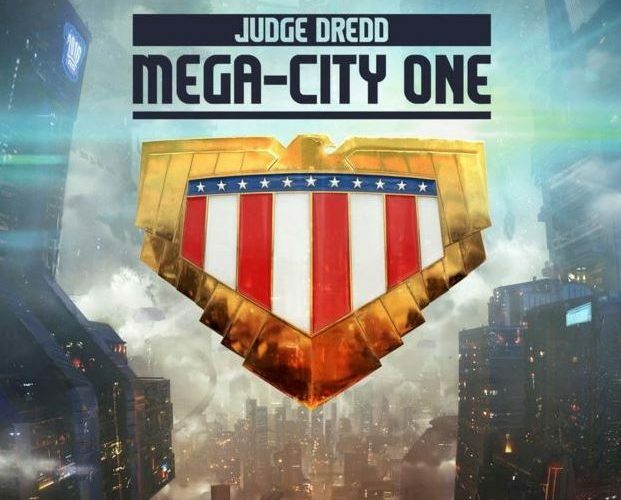 The latter of which is definitely what happened yesterday when 2000 AD announced that they will be putting into production MEGA-CITY ONE — a new TV show based on their ongoing series of Judge Dredd stories. 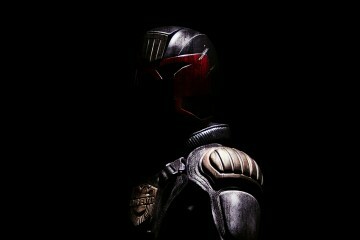 As many of you know, the fan fervor for a sequel to 2012’s DREDD 3D has been unyielding. 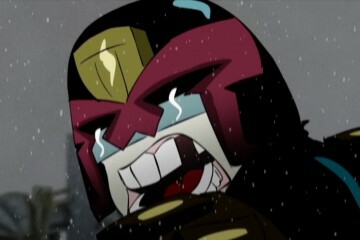 Even worse, a Dredd follow-up has been strongly rumored and then tripped up more times than we can count. 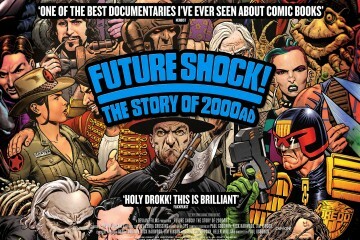 Just when the 2000 AD fanbase seemed to have given up on their unanswered fan petitions, this happens! 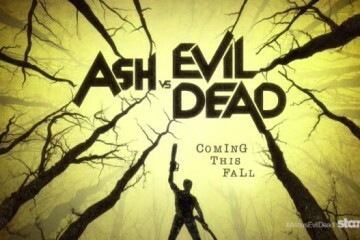 Now, there was a time when I would’ve scoffed at a TV show being made as opposed to a movie, but we live in the era of HBO productions, FX award-winners, and Netflix originals. 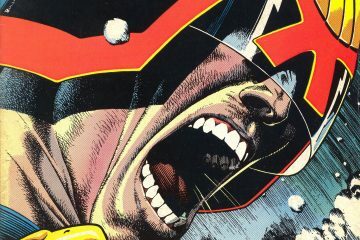 Seeing how Judge Dredd’s misadventures originated in a serialized format, it only makes sense to bring his episodic quest for law and order to another episodic format. 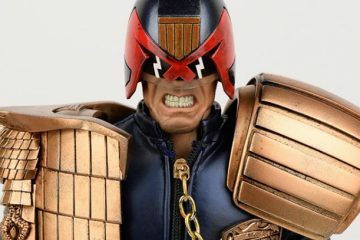 My one hope: Just bring back Karl Urban and Olivia Thirlby to reprise their roles as Dredd and Judge Anderson (respectively). 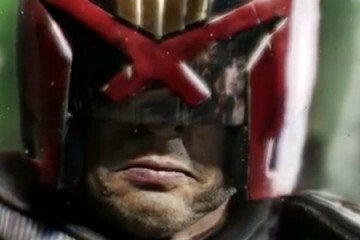 ‘Judge Dredd: Superfiend’ Trailer Continues To Give Us False Hope Of A Proper Dredd Sequel.